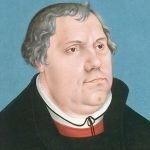 History of October 31: What’s Martin Luther got to do with it? 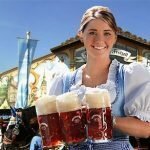 History of Oktoberfest: Why is it in September? 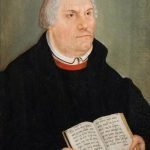 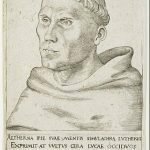 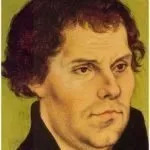 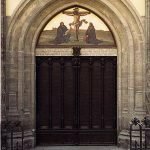 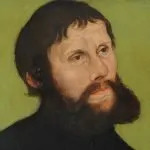 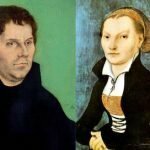 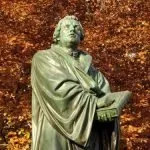 History of Martin Luther: Part 3 – Heretic?